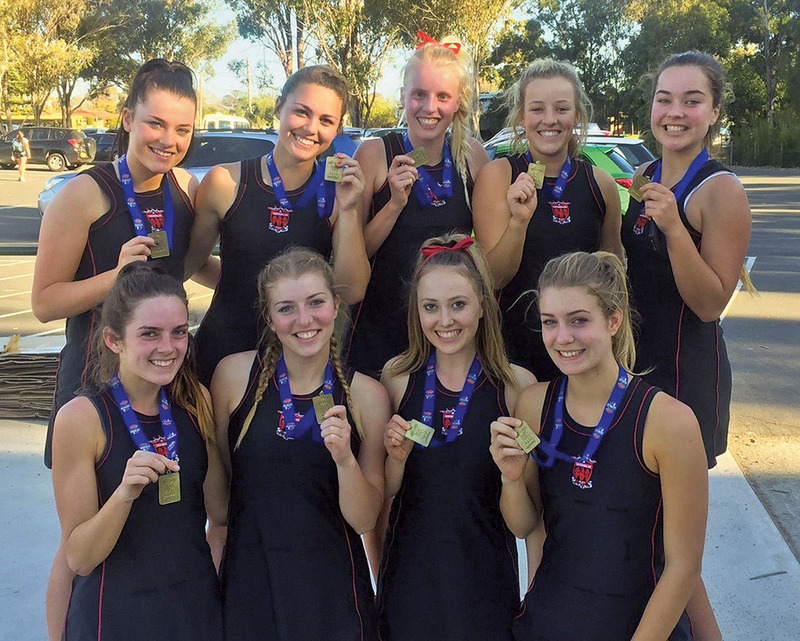 Netball is a popular winter sport of choice for Daramalan girls with Daramalan teams playing in various divisions across Intermediate, Cadet and Senior age groups in the Canberra Netball Association winter competition in 2015. Daramalan Netball teams play in the Canberra Netball Association winter competition between March and September. In 2018, almost 200 Daramalan girls participated in the Daramalan College Netball Program. Trials are held in Term 1 each year and the Grand Finals take place in September. Additionally, Daramalan teams (7/8, 9/10 and 11/12) participate in inter-school competitions such as ASC Netball and in the NSW CCC interstate Netball Carnival. Training sessions take place at different times and days depending which team the player is in. Training is predominantly held at Lyneham Netball Courts. We are privileged to have ACT Darters Netball Coach, Ms Melinda Clarke, as one of our Netball coordinators as well as the coach of our senior teams. Coaching is also undertaken by a number of staff from the school. Senior players are also trained and mentored to coach intermediate teams. Players are also encouraged to become accredited Level 1 netball umpires and umpire selected Daramalan matches. Miss Megan Kelly, Netball Convenor is one of the College’s experienced Health and Physical Education teachers and has played for the ACT Darters. If you wish to know more about Netball at Daramalan College please email Miss Megan Kelly. Dresses may be purchased from the Uniform Shop. For further information on playing netball in the ACT, including access to Intermediate and Senior Competition Fixtures and Results please visit Canberra Netball Association website or Belconnen Netball Association website.